for $199,500 with 3 bedrooms and 2 full baths. This 1,176 square foot home was built in 1979 on a lot size of 0.645 Acre(s). Affordable home with plenty of space for all of your toys. 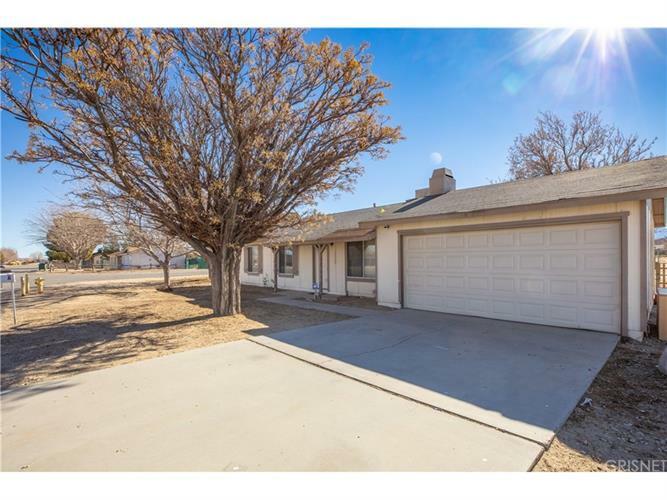 Home features 3 beds 2 baths with attached 2 car garage. Property is over half an acre.